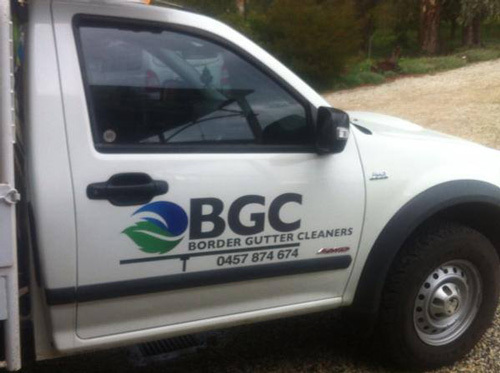 BGC is a brand new company to the border region of Albury / Wodonga specialising in Gutter Cleaning, Solar Panel cleaning, high-monitoring surveillance and commercial & domestic internal/external services. We also target high areas up to 9 meters such as security cameras and areas with high volumes of dirt such as dust & cobwebs. We ensure 100% customer satisfaction with every job. Unlike other companies, we can show the customer the condition of the gutter before and after the job by the use of a remote cordless high definition video camera. We carry out some of our domestic and commercial work from the safety of the ground. Thus giving us a very low OH&S footprint! This eliminates and damage to tin or tile roofs as well as valleys or sky lights.